Billionaire entrepreneur Roustam Tariko was the centre of attention on May 12, 2010, when he led the official launch celebration of Russian Standard Vodka in the Canadian market. ONE Restaurant in swanky Yorkville, Toronto played host for the evening, as guests swarmed an immaculate ice-sculpted bar to order cocktails that exceeded Russian standards. Celebrities, media and vodka connoisseurs spent the night clinking glasses, sampling hors d’oeuvres and jiving to jazz as Tariko, the brand’s renowned founder, spoke optimistically about his high expectations for Russian Standard Vodka in its new market. Based on its reputation as a world leader in authentic Russian premium vodka, the luxury label is looking forward to a successful future in the North. 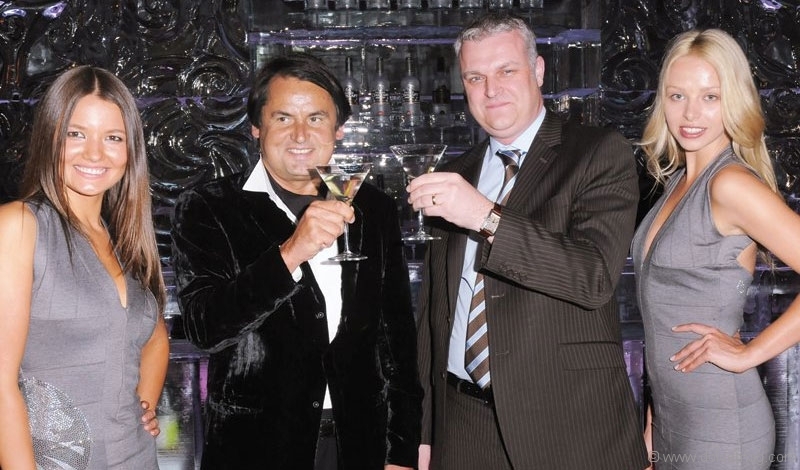 PHOTOS:Russian Standard Vodka founder Roustam Tariko, left, raises his glass in the company of prominent guests. Miss Universe Canada Director Denis Davila with Miss Universe Canada, Mariana Valente. 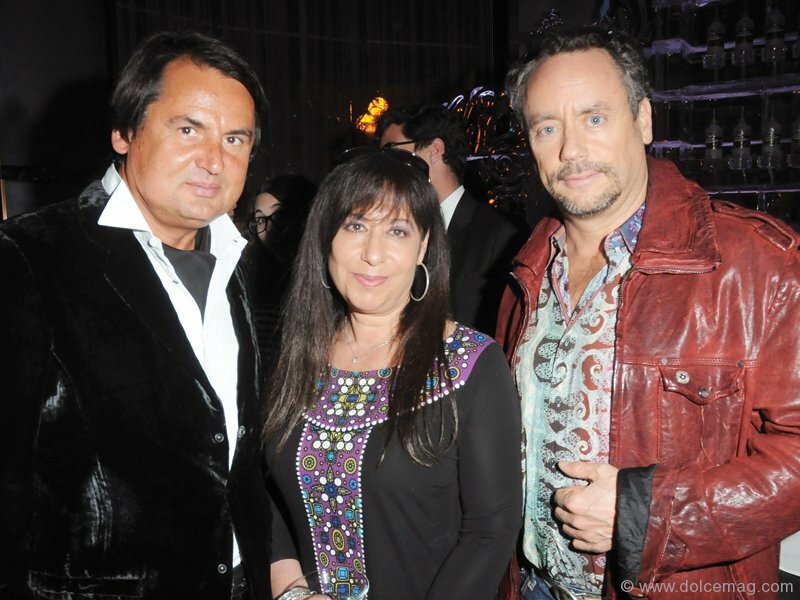 Roustam Tariko with supervising producer of ET Canada Leslie Wasserman and Brett Wilson of CBC’s Dragon’s Den. 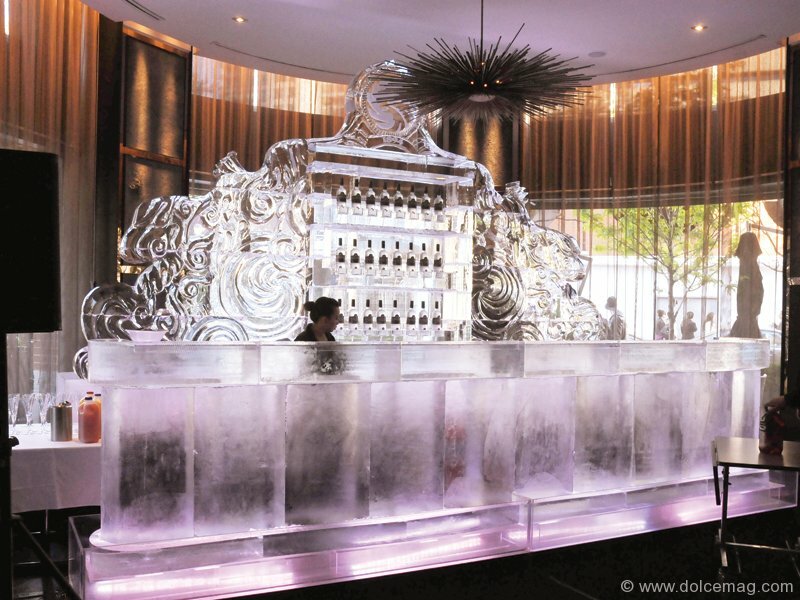 Russian Standard Vodka goes all out with a high-flying ice bar.